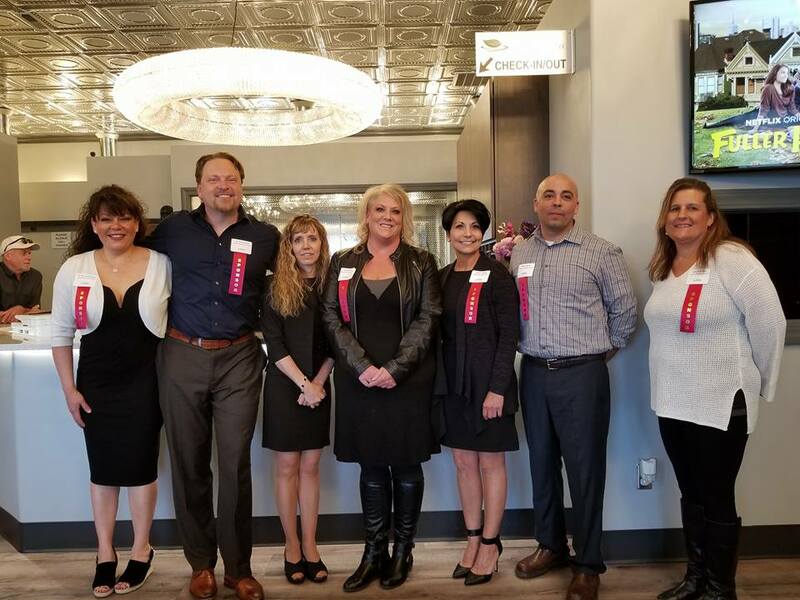 Become a part of southern Colorado’s largest and fastest-growing business organization. Serving Pueblo’s entire business community since 1912. 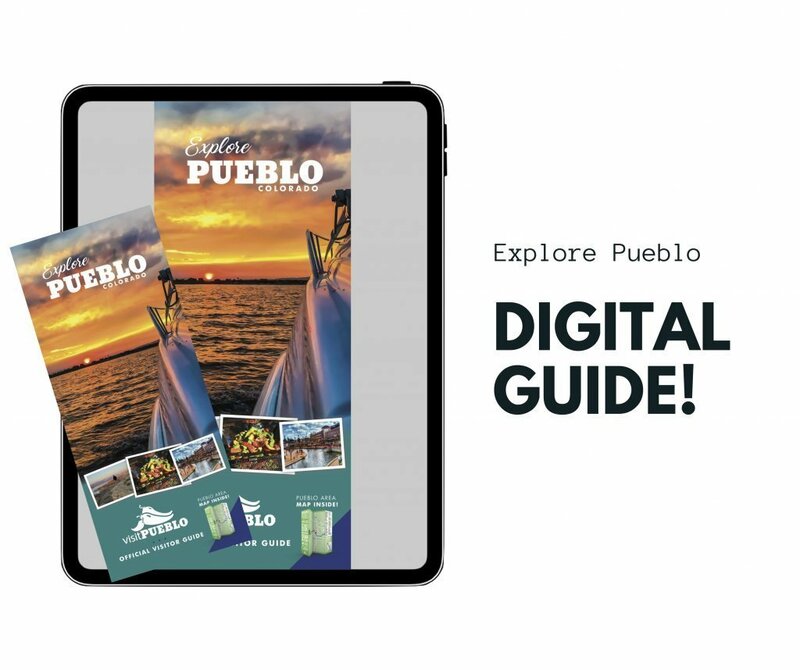 Over 1900 members who represent over 1,000 businesses in the Pueblo area have found the value of membership in the Pueblo Chamber. Your investment amount depends on your business category and number of full-time employees. 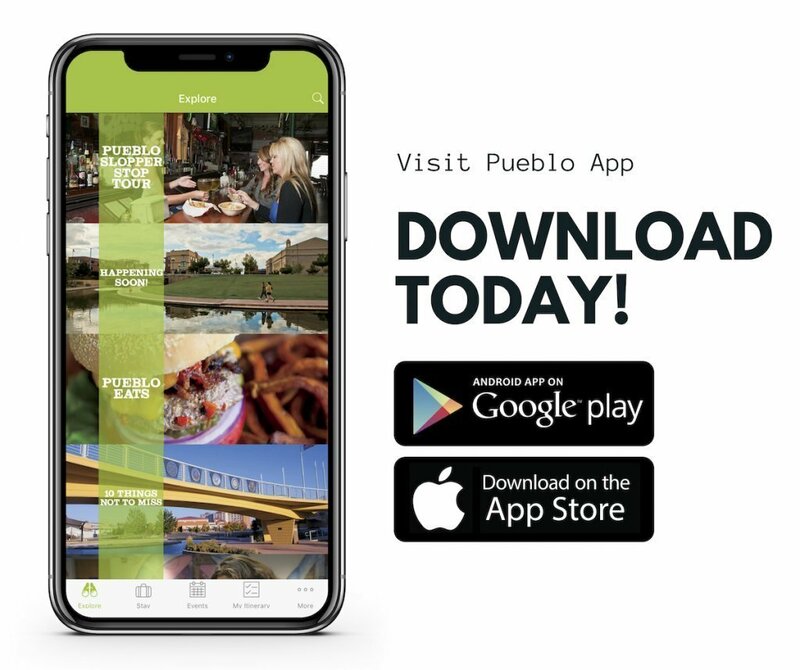 To join, please call the Greater Pueblo Chamber office at (719) 542-1704 or (800) 233-3446, email avad@pueblochamber.net or download the Membership Application form for more information.